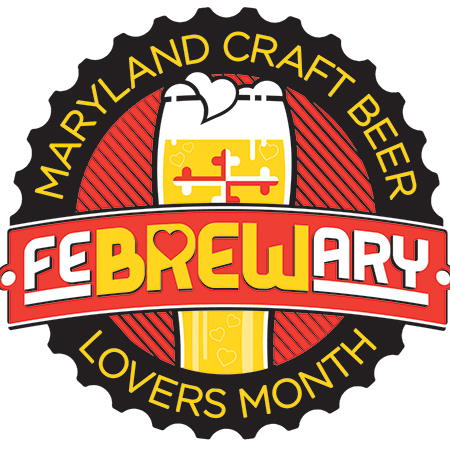 Just in time for Valentine’s, Flying Dog U explores beer and chocolate. Partnering with Salazon Chocolate for a 30-minute class about the parallels between beer and chocolate. Ends with a guided pairing.